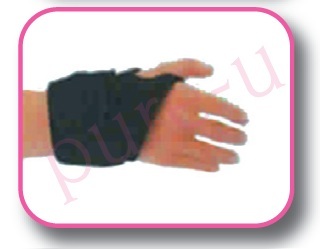 Wrist ,Hand & Thumb Support with a magnetic strips can be worn for help with supporting wrists. This magnetic support is a specially designed wrist wrap providing support and comfort. Helps in the treatment and prevention of injury when extra compressive support and the feeling of heat with added magnetic properties. This support is fully ajustable for comfort. "Also used with weight training "
Magnetic health therapy supports using powerful magnets which may help with arthritis, gout pain.